Announcing our first group exhibit! We have some great news – the Concord Community of Artists (CCA) has booked aRt Cottage gallery for the month of March for our first group exhibit in 2015! This is an amazing opportunity for all Concord artists and artisans to show our city what we do, increase our collective exposure and raise awareness for the value of art. We’re calling this first exhibit Concord Arts Alive—Emerge! We believe that the arts are absolutely alive in Concord, even when the presence of art in our city sometimes feels elusive. Concord Arts Alive! will be the over-arching theme for all CCA events and programs. The word Emerge sets the tone for our first concrete effort to bring Concord artists and artisans together to highlight our collective passion for our work, as well as our civic pride. We will be managing a comprehensive publicity effort to bring lots of traffic to the gallery and hopefully we’ll all sell some art, too! 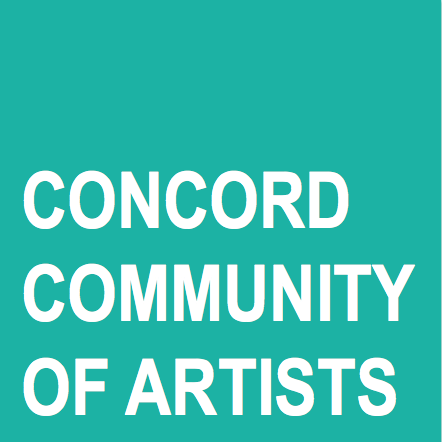 The Concord Community of Artists is proud to launch our new blog! Please subscribe to our blog via email (use the form on the left) to stay informed about our upcoming meetings, exhibits and events, as well as artist profiles and art resources. The arts are alive in Concord, California!